Instagram has for long been my favourite social media. I can't hide the fact that I am fond of esthetics and photography so Instagram is both the best place to express myself and a great one to find inspiration. Talking about inspiration, I have noticed that I keep coming back to my favourite accounts whenever I want to get inspired or simply to put myself in the mood to shoot nice pictures. People and bloggers I follow don't necessarily have the same style however I find that this diversity makes this social media more interesting ; so here are my favourite influencers for you to indulge in! The brown-filter account I've loved the most recently. Her style is particularly elegant with a vintage vibe going on which I really like. Actually I'm really into neutrals for next autumn (let's pretend dressing in black, white and beige is something new to me) so @nycbambi really is an inspiration board I'll refer to every time I'm looking for something to wear in these shades. Plus I find there is something really poetic throughout the pictures - or maybe I'm just fascinated by her YSL heals, wicker baskets and lovely bathroom. My favourite Italian microblogger from Milan. 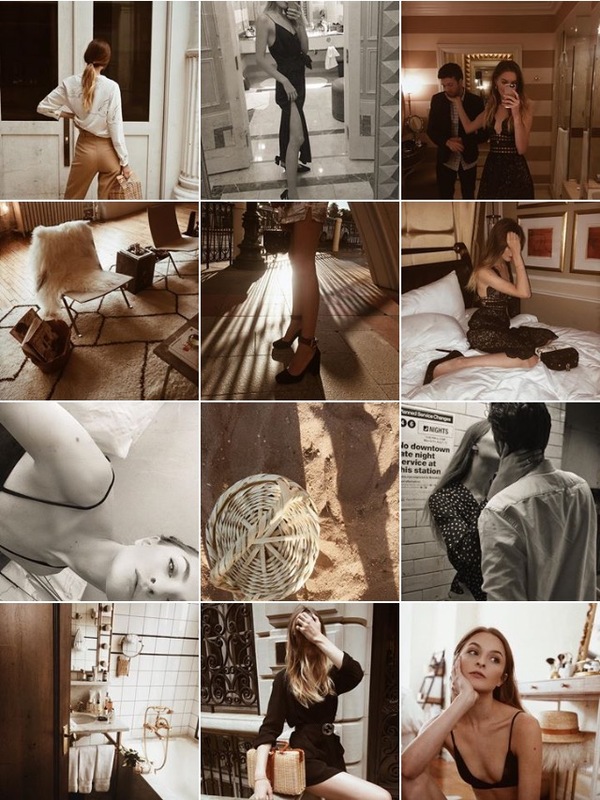 Her photos are natural and chilled, and she has a great sense of style (largely inspired by the following Jeanne Damas). I enjoy the fact that her account is not too curated which makes it really personal. She posts regularly and basically I have a peek at her photos once a day as they appear in my feed. @Sarinksi is also incredibly sarcastic and her tweets are just the best (unless you don't understand Italian, less funny). 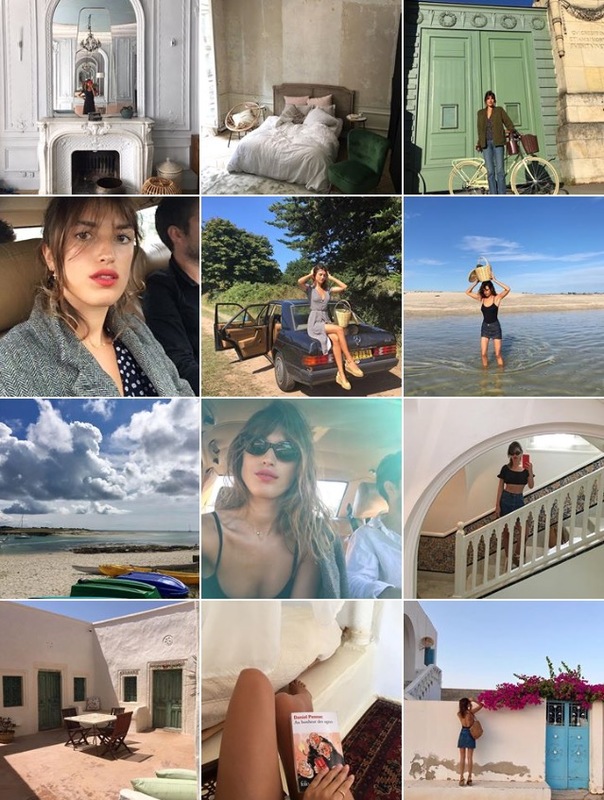 Jeanne Damas is my favourite Parisian and also has a great sense of style, apparently typically French with simple lines, neutral shades and a genuine simplicity emanating from who she is. She's been inspiring a lot of people since the launch of her clothing line Rouje (#lesfillesenrouje). If you fancy discovering lavish French towns and places-to-be during summer holidays you don't need any travel agency - just follow @jeannedamas along and discover La Rochelle, Brittany, Marseille, Paris, Tunis, Marrakech and so on. Suzie Bonaldi became my favourite British blogger and youtuber when I started living near London a few years ago. @Hellooctober is fresh, funny and lives in Brighton. 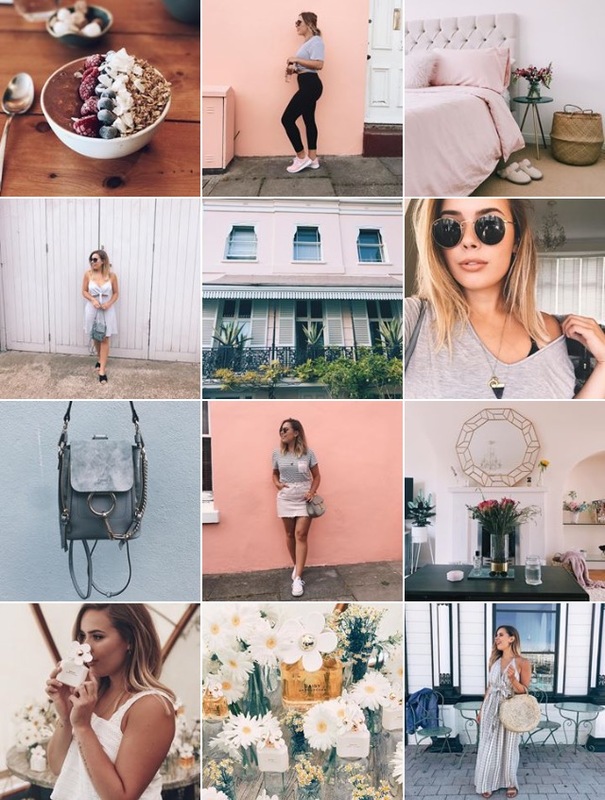 I like the curated style of her account and at the moment the pink pops of colour here and there - I also like how she arranges her home so she is a beauty, style and home inspiration to me! I discovered the American/French girl and blogger during one of my favourite French shows called Les Reines du Shopping (where candidates have three hours to shop the outfit that is better-suited to the imposed theme with a limited budget) and I think that's what impulsed her to that level of following but anyway - @theycallmemellie has a very good sense of style that is for most outfits wearable on a daily basis. Here they are, my favourite Instagram accounts. What are yours? I'm always on the lookout for new ones that could inspire me. Of course you'll find mine below if you fancy following (@bonjourwhite) - don't hesitate to drop yours in the comments! 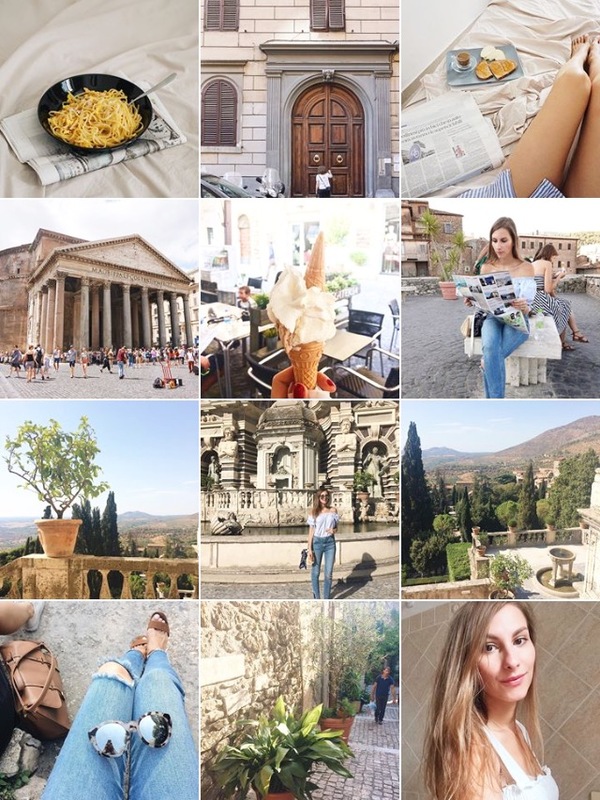 Love this round up and Instagram has got to be my favourite social media platform as well, I guess I'm just a very visual person when it comes down to it. All of these accounts look beautiful and I'm so happy you included Suzie in this as well, I love her blog, Instagram and Youtube channel! I feel like I should share it. There's a great aid for rising personal brand by acquiring more publicity. This service is extremely helpful https://zen-promo.com/comment_bot_instagram. It works great as an auto-direct messenger and like/follow bot. With decent content, it's easy to get at least 2000 follower a month. I respect you post and welcome you to share this great info full blog with us, can you help me to offer a man request help. I know you are good expert person and help me. Most people by now have heard about the little app called Instagram; that has taken the world by storm.try organic followers for your instagram business profile..
Instagram screens counterfeit supporters and erases their records so it's conceivable you will in the end up losing paid devotees and your Instagram record could endure. Remember that no measure of separating or altering will spare a photograph that is severely lit. Utilize regular light at whatever point you can, https://www.bigsocials.net with the exception of in situations where you approach the correct sort of illuminating set.